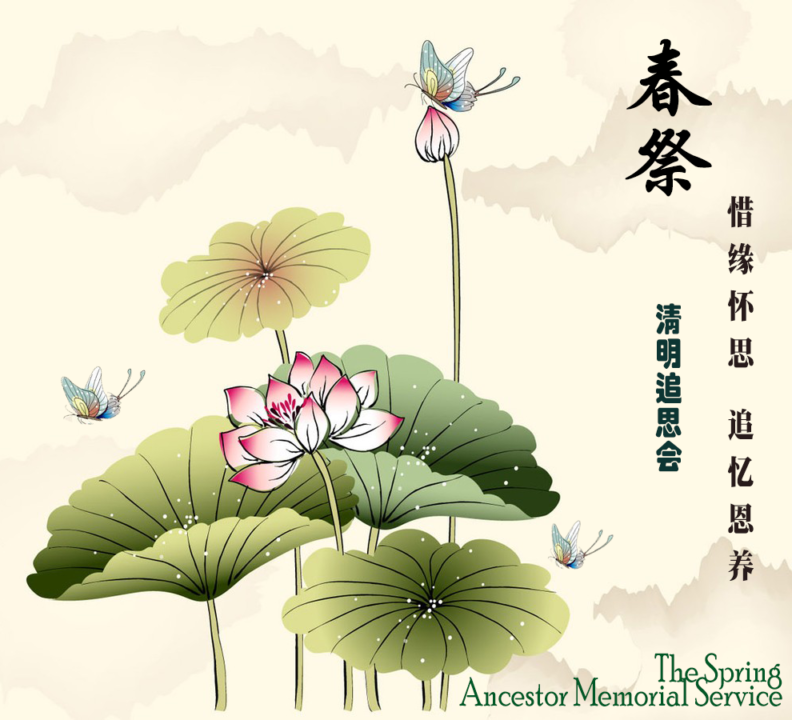 The Spring Ancestor Memorial Service during the spring period is a grand thanksgiving ceremony to be conducted to cherish the memory of our ancestors and the deceased, and to seek blessing from the ten direction Buddhas, Bodhisattvas and all Protectors of Devas and Deities. Together, we pray for prosperity and wealth, harmonious relationship and world peace. PU JI SI Buddhist Research Centre will be organizing the Spring Ancestor Memorial Service for the Buddhist devotees to express their gratitude and transference of merits to their departed ancestors, past lives’ and karmic debtors, parents, teachers and loved ones for their kindness, all sentient beings of the three realms from sufferings and to relieve them to be born in the Pure Land. All are welcome to join us and vegetarian lunch will be served.